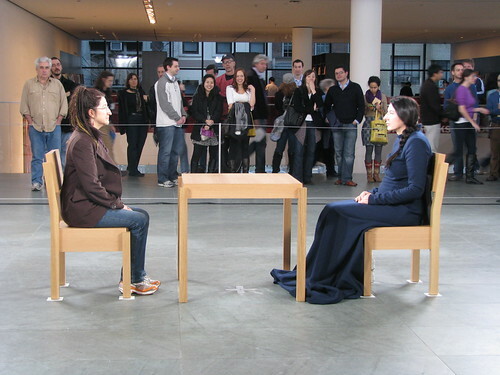 How to create your own Marina Abramovic centerpieces for only $12. 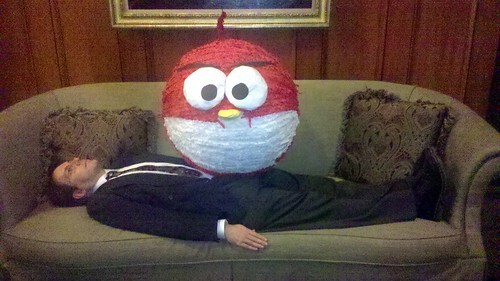 STEP ONE: Acquire Angry Bird piñata. STEP TWO: Rest on top of performer. As the performer breathes, the Angry Bird is gently raised and lowered — a meditation on awareness and mortality. 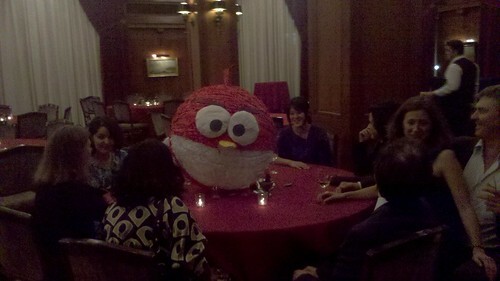 IF DESIRED, CONTINUE TO STEP THREE: Place Angry Bird head on a Lazy Susan. 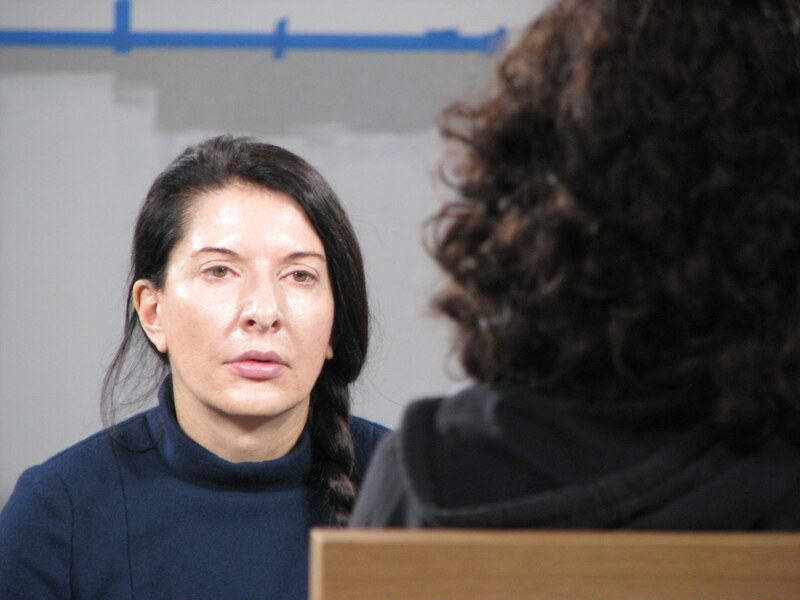 Inspire grotesque discomfort in your dinner guests by forcing them to confront the probing stare of another as they sip cocktails and dine on tuna tartar. Photo Diary: Marina Abramovic at MoMA.